I have created some NPC cards with pictures from the game and the internet. They are google slides files and I can allow access if people are interested in collaborating on completing or adding to them. I don't have photoshop and I thought slides would be a good easy access alternative. If you would like editing access please let me know. I will be working on filing in characters as I go. Can you make a forum post that I can link to instead of a direct link? That's an interesting conversion of the card templates I made. Would you rather have a version without the Genesys logo on the right side ? It could get in the way of the text you'd write there. Yes that would be cool.Thanks for making the original. And I know it would look way better in Photoshop but maybe this will lower the technology bar a little for more people to contribute. If you have a google account and wish to contribute, let me know. THere is now a "Blank Texture" in the Template PNGs of my google Drive. That should do the trick. 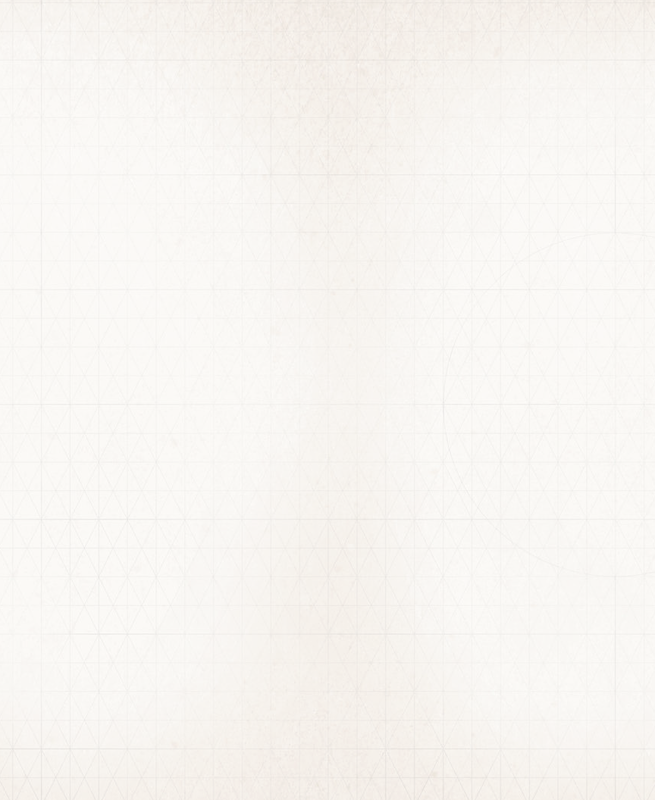 Do you happen to have the Blank Texture as a full page size rather than the card style? I don't. When I made this template, I simply made 2 squares and repeated them to fill the space and thus, creating the background. But there is one that is similar to what you're asking in the Discord server. Ok, ho do you find resources on the Discord? Would this be buried somewhere in the Art R&D thread? Many stuff can be found on the Discord server. In that case, I think it was in the Art channel yes... or maybe General. But such stuff is usually pinned so it's easy to find. Thanks. I managed to find the pinned piece. The character sheet PDF from FFG is editable (not locked down) if you have Acrobat Pro. The background can just be snatched out. I'm not too sure where to post this, but I went ahead and created my little setting. Which is a Low-Tech High-Magic Steampunk Setting, or what I'm simply calling magepunk. It's a post-apocalyptic setting that takes place in North America after the fall of all civilization. Monsters are real, Magic is real and freedom and liberty is at all time low. Everyone wants to own you or have you dead. Knowledge: Mortality -> Geography, History, Languages, Literature, Political Science, Philosophy and Theology. All knowledges and things regarding mortals and their society. Knowledge: Natural -> Sciences, such as Agricultural, Biology, Ecology, Chemistry, Geology, Meteorology, and Physics. Incorporated many talents from the "Expanded Talent" pdf version 1.1, a few talents from the community that weren't in the expanded talent pdf, and my own talents. New Careers with random loot tables for starting kicks. New Weapons that may inspire you! Tried to credit artists whenever possible. Regarding the background I have this, but I don't remember where I got this from. Either the forums or Discord. It's just Korlall's image doubled up I guess. Transmogrify; verb (used with object), transmogrified, transmogrifying. Biology. the transformation of one species into another. Is there a blank, form-fillable talent pyramid anywhere? Thanks for the feed back on the font color, I perceive color differently than most and have different sensitivities when it comes to brightness. I'm not too sure how to add chapter bookmarks, but I did put them in a footer until I figure out a way where I can. I had a struggle with this, but I went with Transmogrify for a few different reasons. One of which, when rereading the book, I didn't do a great job explaining the Transmogrify better or capturing the "fluff". But when a spell caster does perform the spell successfully, it is not a pretty sight and makes things worse or weird. Which is represented by the default Inferior rating when that happens. Additionally, it gives this kind of retro feel that isn't a fantasy setting. Anywho, I noticed that whole thing and updated the book significantly with better font color and more pictures. Also made sure the tables in the book looked to be a-okay. Also added Spell Jam spell which is about breaking enchantments and implements which are links between the material world and the magical/spirit world. Again, I can't say thank you enough for your simple feedback. If you want to discuss more, just DM me. Here is a German version. did you update the link above? since the document available there has still a font color of #404040.
even though "soak -> aufsaugen -> absorption" is technically correct, woudnt be "Rüstung" more applicable? Azzmodeous and I have created a new Genesys Podcast called Finding The Narrative: A Genesys RPG Podcast if you'd like to add it to the list!